The Legislative Committee meets weekly during the Utah Legislative session at 12:30 PM. 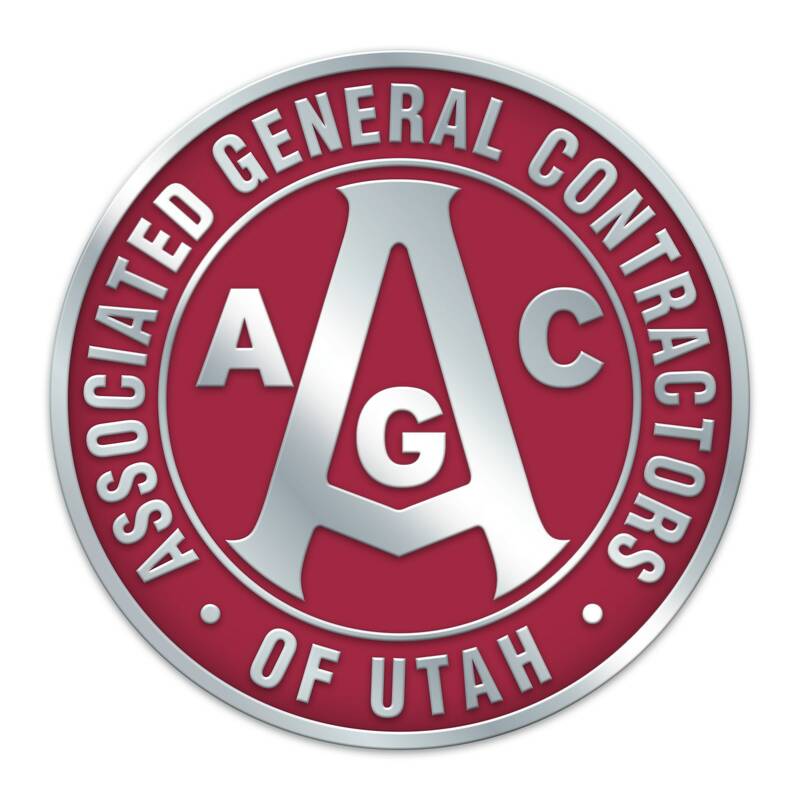 All AGC of Utah members are welcome to attend to discuss bills and trends of interest to the construction industry. By staying involved in local, state, and national politics, AGC of Utah members help protect and promote our industry.